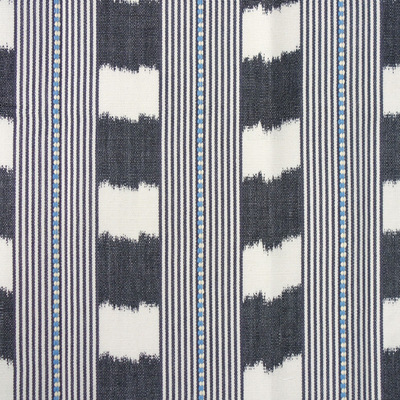 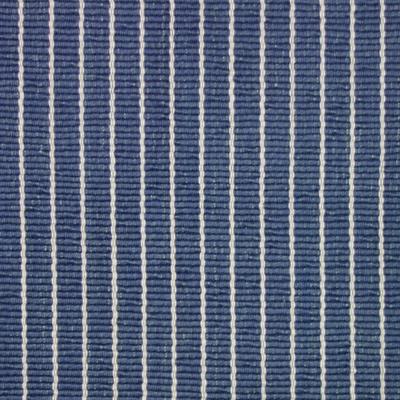 Fabric is sold in 1 metre increments. 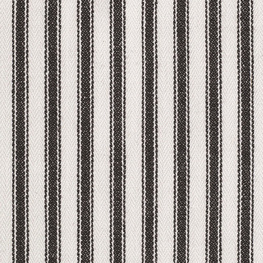 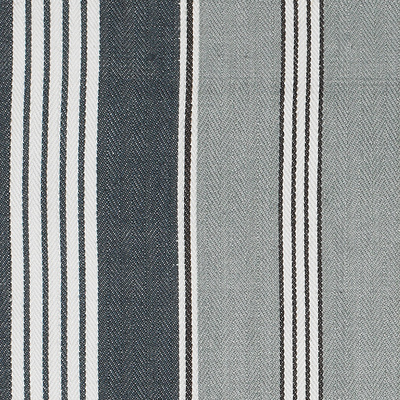 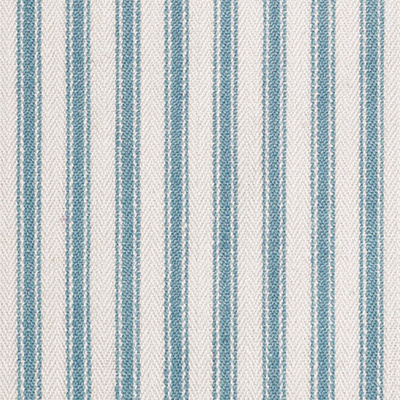 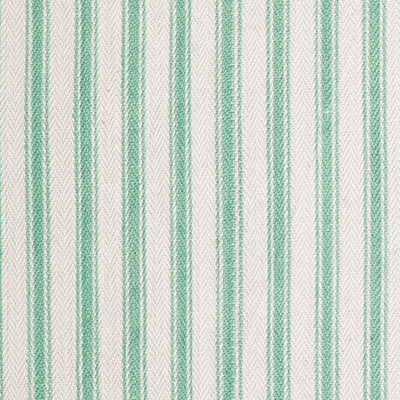 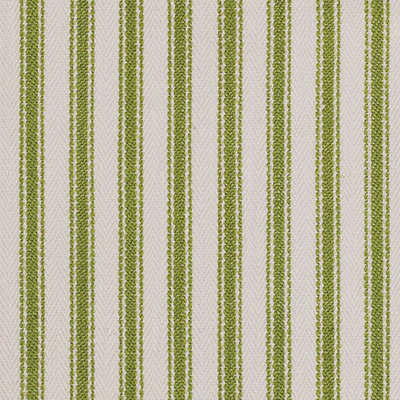 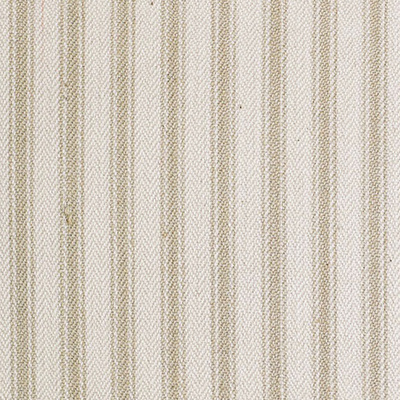 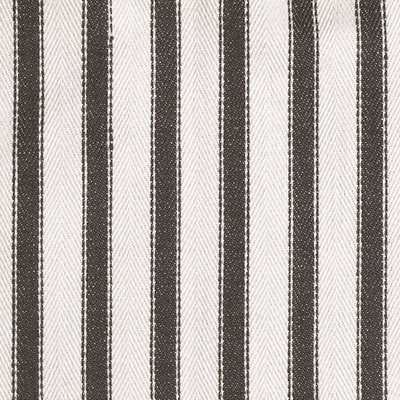 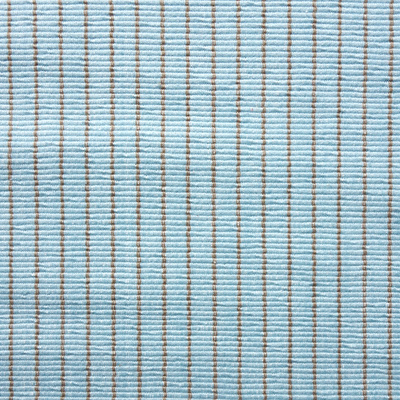 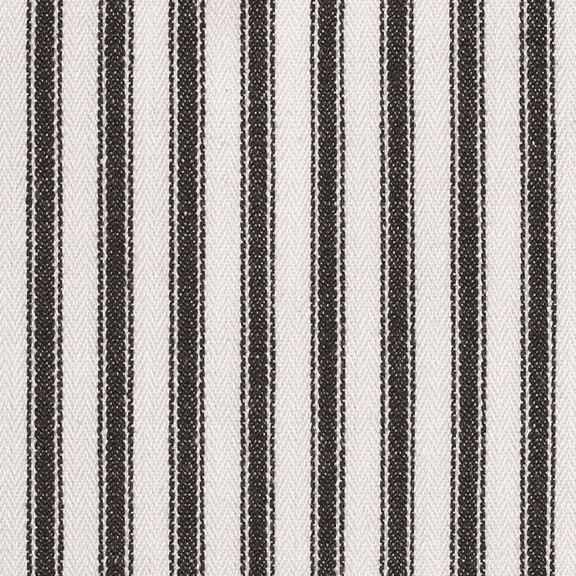 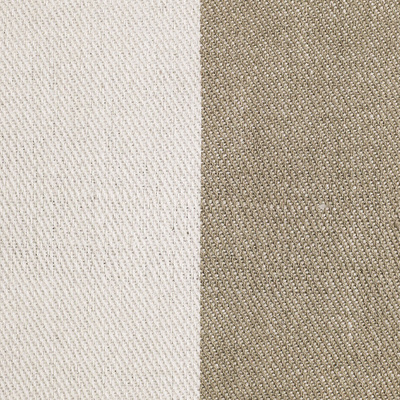 A great small classic ticking, twill woven great for small occasional chairs and can be used as a slip cover but also works very well in roman blinds and curtains. 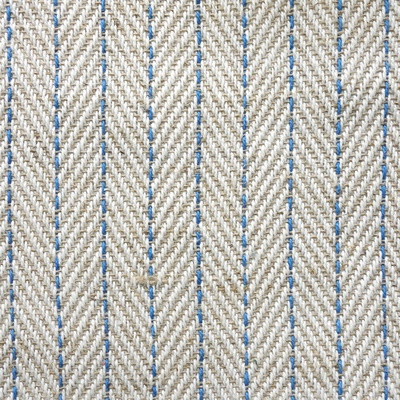 We often use it as a bias trim for upholstery.